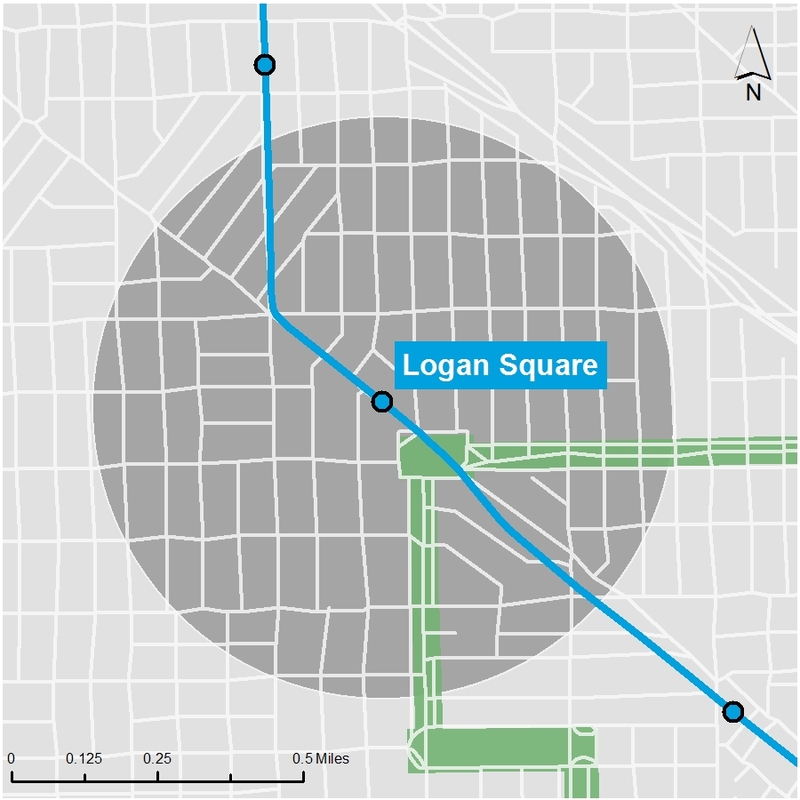 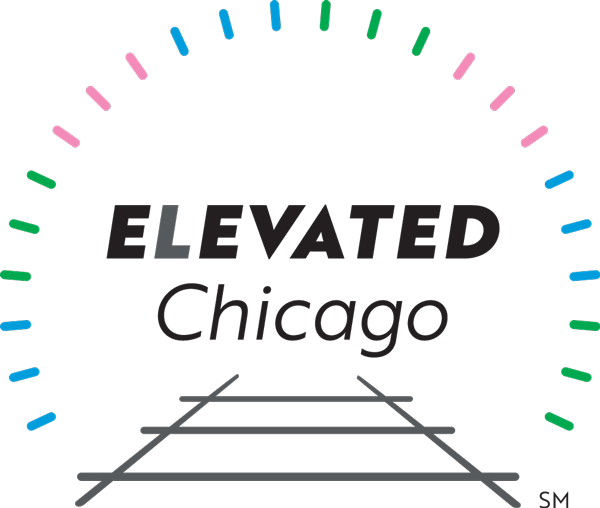  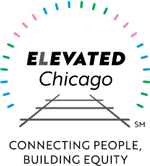 The Blue Line Logan Square stop is located in one of the city’s fastest growing real estate markets, whose established residents (predominately Latinx families) are experiencing rapid displacement. 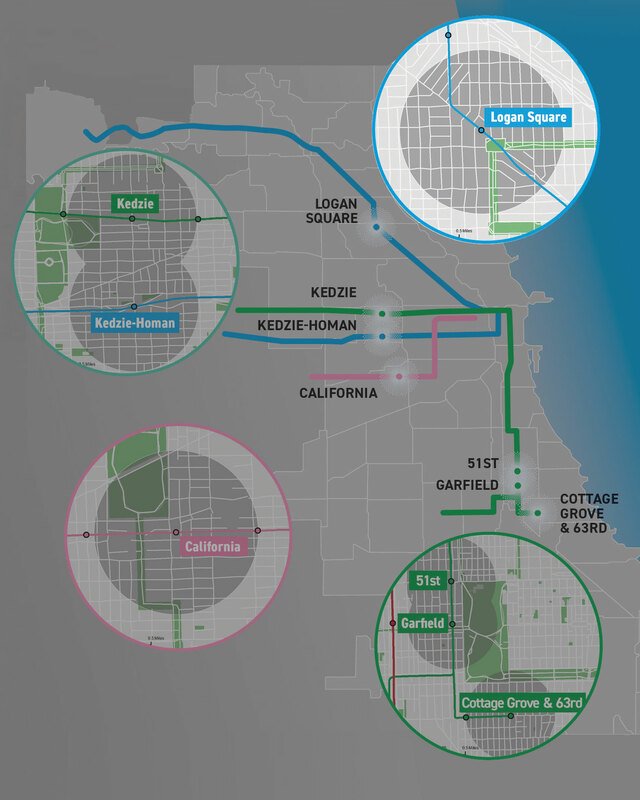 Current, market-driven TOD projects have only contributed to these challenges, creating housing that is inaccessible to longtime community members. 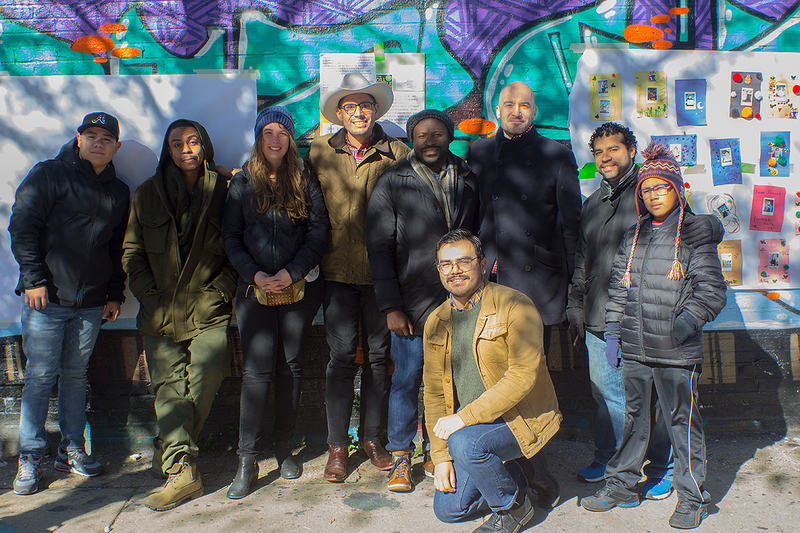 The Blue Line Community Table has partnered with community members to build a collective campaign to address displacement, employing their skills for resident organizing, affordable housing advocacy, and meaningful community engagement.